Poppy can’t wait to go on holiday to the seaside. With her skull and crossbones scarf, she’s sure that a life of adventure on the open seas awaits. 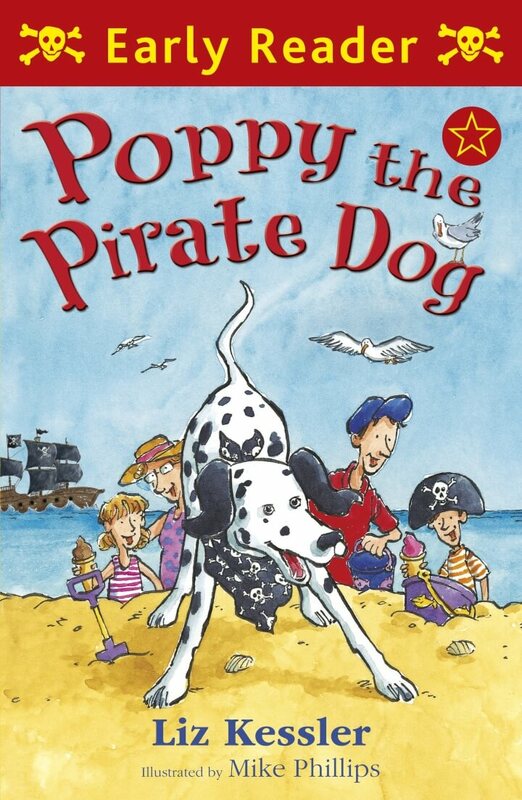 But life as a pirate dog is much harder than Poppy realises. Poppy is very excited to be going on holiday, especially when she is given a skull and crossbones scarf to wear. But life as a pirate dog at the seaside is trickier than she realises..